A deep blush of the sweetest candy pink nail polish. 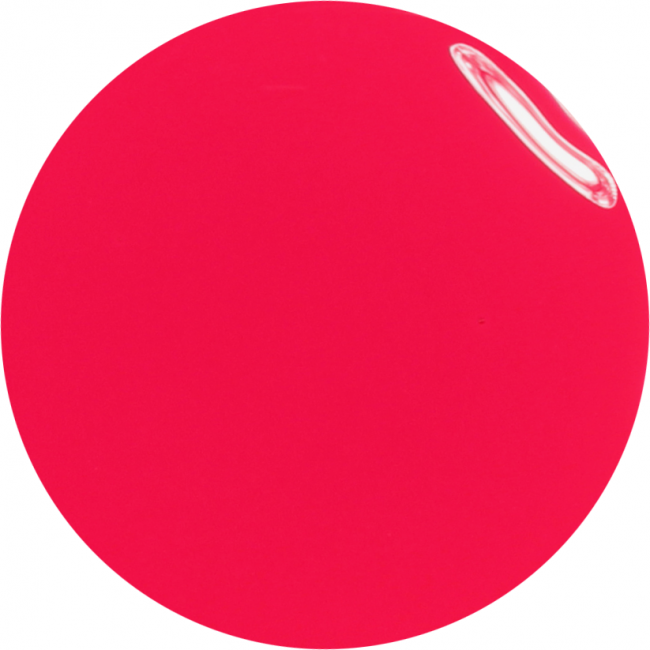 Candy Floss is an opaque creme of a deep pink nail polish shade. Candy Floss: a mass of pink or white fluffy spun sugar, wrapped around a stick, often consumed at fun fairs or seaside promenades in the UK. 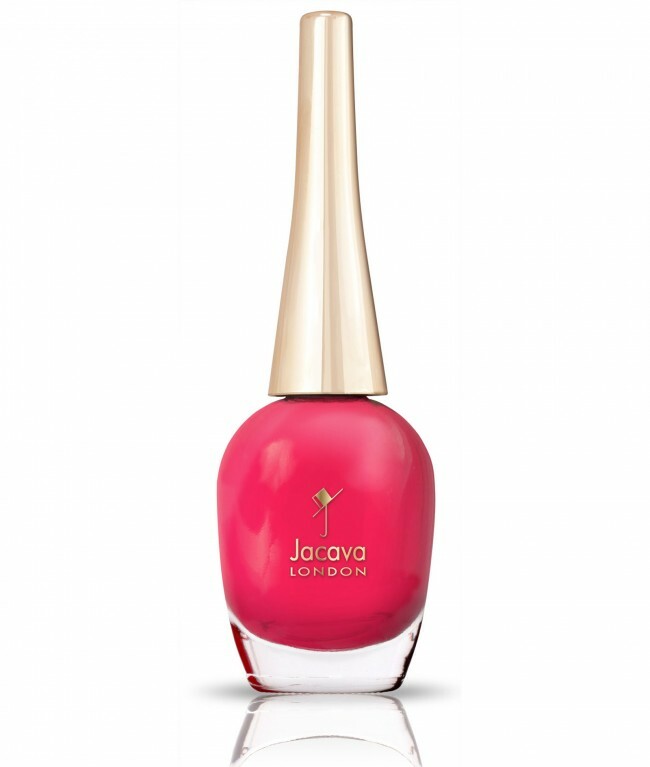 For this deep pink nail polish to look absolutely fabulous, first clean all oils, old nail polish or any other impurities from the nail plate. With your Prestige Base Coat Nail Polish, paint in uninterrupted, long, straight strokes, down from cuticle to tip, ensuring that the brush is driven along the very edge of the nail tip, helping to lock in and seal the product. When dry, begin again with the painting, this time with very thin amounts of your Candy Floss pink nail polish, again ending with the brush sealing in the very edge of the nail tip. If you desire a more full-bodied effect, repeat this pink nail polish with a second coating, before finishing with a generous layer of your Prestige Top Coat Nail Polish, remembering to sweep the brush along the nail tip edge, after painting from cuticle to tip. The top coat should help provide a more chip-free and salon shiny coverage to this deep pink nail polish shade. 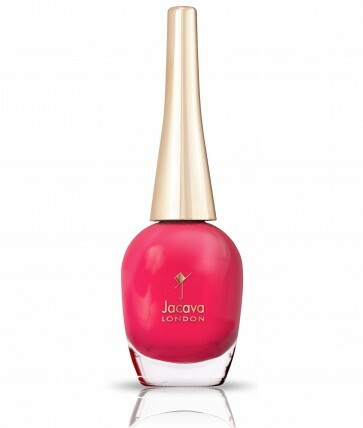 12ml of luxury more natural deep pink nail polish. It is a stunning vibrant pink creme, almost neon, and more like the sticks of rock we used to buy on holiday. It is an interesting shade which looks warmer in sunlight, slightly cooler in the shade.